Is this the 'Ocean's Eleven' of cybercrime? 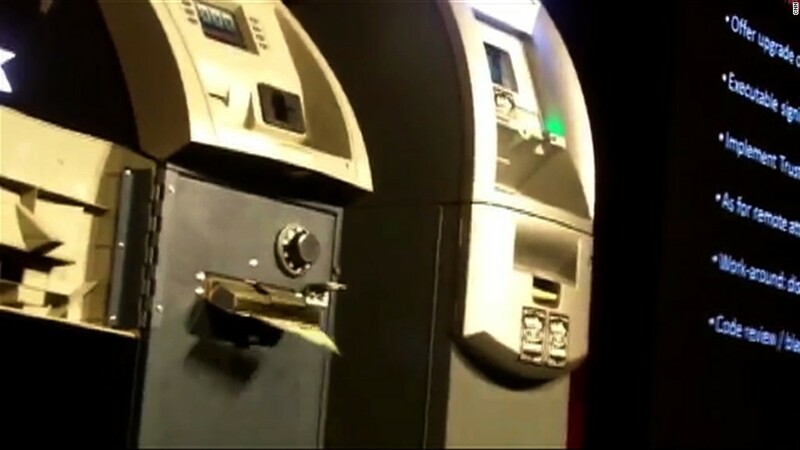 The thieves used around 1,600 forged cards to withdraw the money from 1,400 individual cash machines across Japan, according to local media, including the Kyodo agency. The cards were allegedly created using data stolen from the South African Standard Bank Group (SGBLY), which has no apparent connection with Japan. The bank estimated its total loss at 300 million South African rand ($20 million), and called the heist a "sophisticated, coordinated fraud incident." The Seven Bank said it didn't suffer financial loss as a result of the incident, and reassured its customers and investors their money is safe.